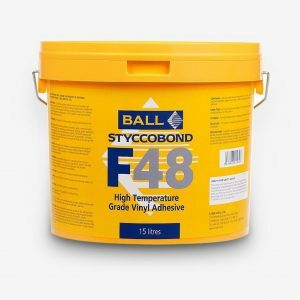 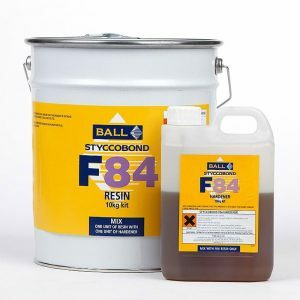 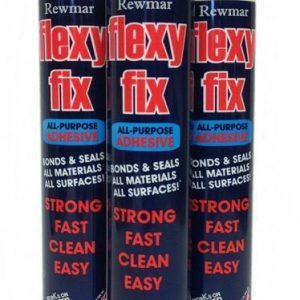 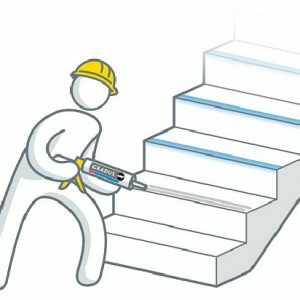 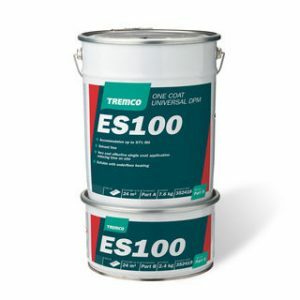 SF110 is a water based synthetic latex multi-purpose adhesive which has good bond strength and a long open time, is easy to trowel and is non-staining. 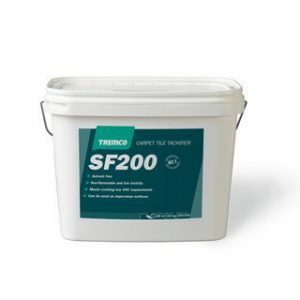 SF110 is suitable for hessian, ActionBac®, felt, rubber gel and latex backed carpets. 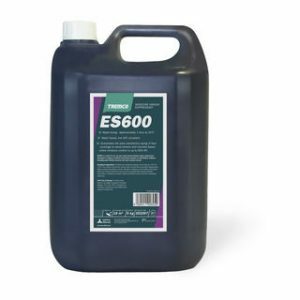 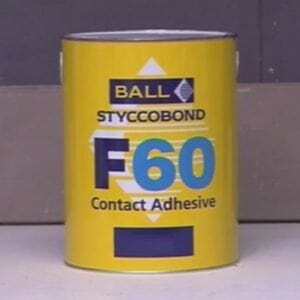 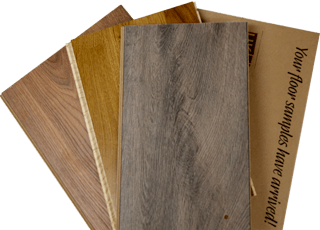 It is not suitable for use with urethane backed carpets. 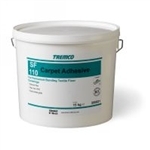 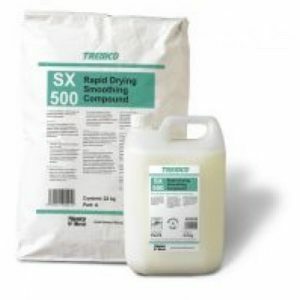 Benefits: Good Initial grab Very low VOC Long open time Suitable for bonding a wide range of carpets Clean to use, non-staining 15 kg Covers Approx. 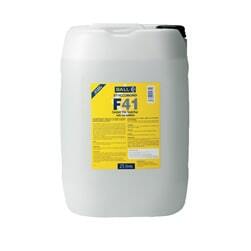 45 m2 All product information has been obtained from the manufacturer.